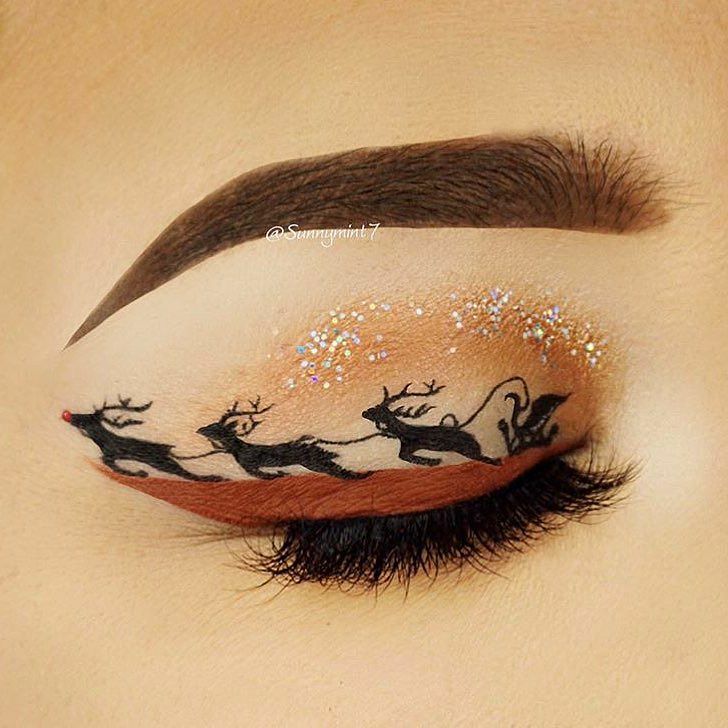 Christmas Makeup Ideas : Want to have the magnificent, enjoyful makeup this Christmas, but you are lacking creativity for that? 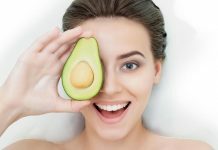 And if you just do not want to put usual red lipstick and some glittering sparkle, here are some unique Christmas makeup ideas for you this holidays to show your cheer. 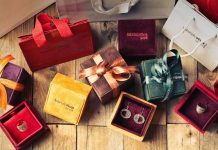 Classic Christmas color is Red, and Classic Christmas candy are candy canes, so why not use the classics as creativity? Apply your usual shiny red lipstick, but instead of going for a dark or colored edged liner, use a red and white outliner to for a candy cane effect. You will enjoy t a lot and so will everyone else. 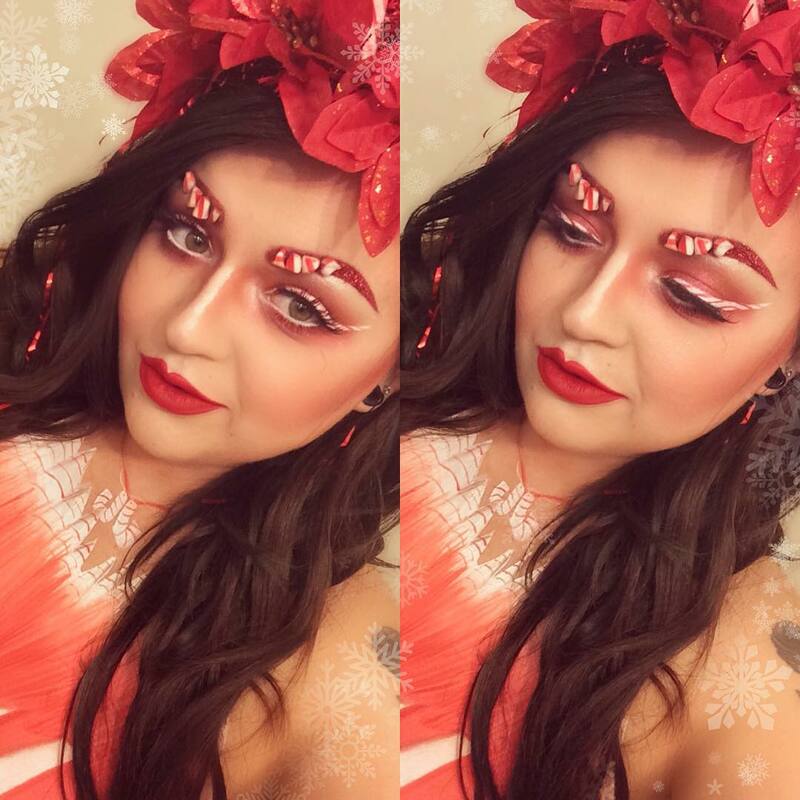 Add more candy cane glam to your eyebrows by taking further steps by adding red smoky and sultry looks to eyes. 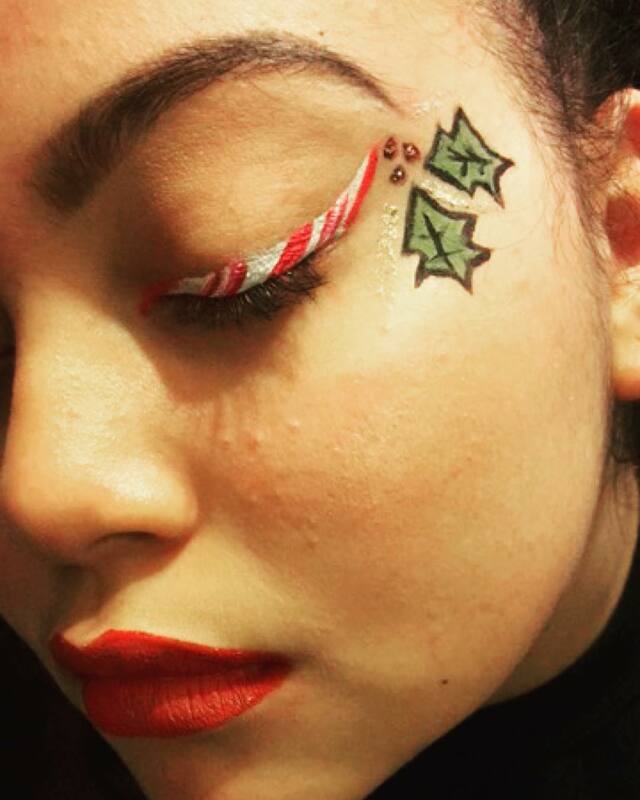 You can also use jewels instead of actual candy canes to create this look, as you wish. This is another Christmas classic to use it as creativity. Wimpy Christmas tree and Charlie Brown and lovable Snoopy are the perfect combination. Although this will take a lot of patience and steady hand, it is worth your time and effort. 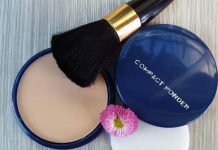 Draw some lights and carefully pop some color on the eyes, either surrounding them around and behind your brow, or around and behind your liner. You will see that everybody will notice that sketch. Going for party out, then this is for you. 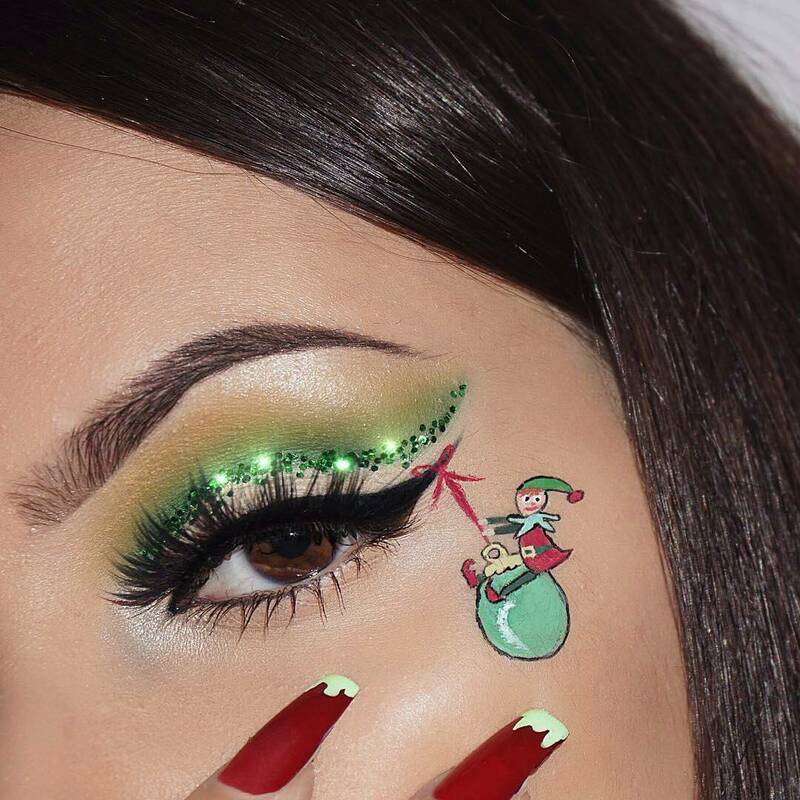 Hold your glitter, bright eyeshadows, and eyeliners, and some elf ears. 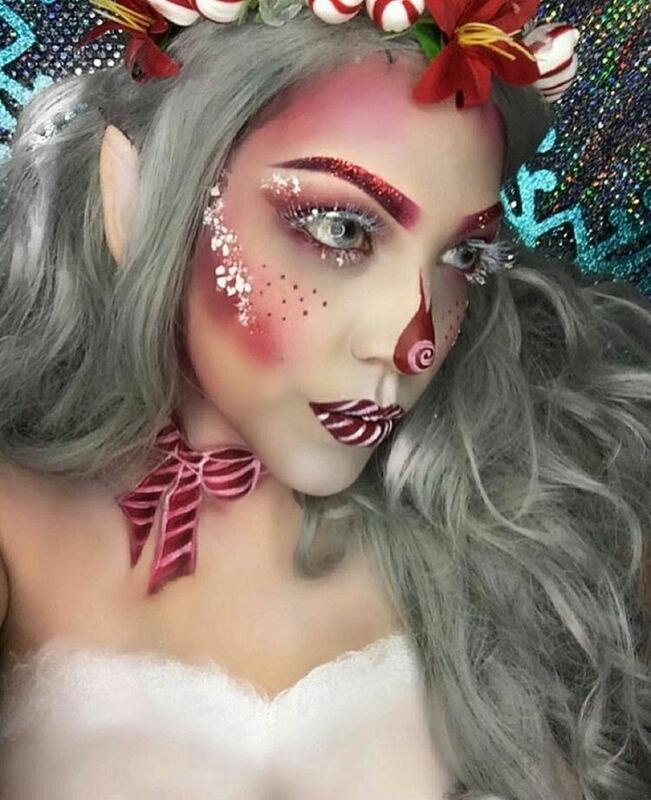 You can have this on the peppermint route, or even try a green, glittery elf to make it more unique. If you want golden glittery lids, bright pink, or neon green those choices you can have with best MAC eyeshadows. 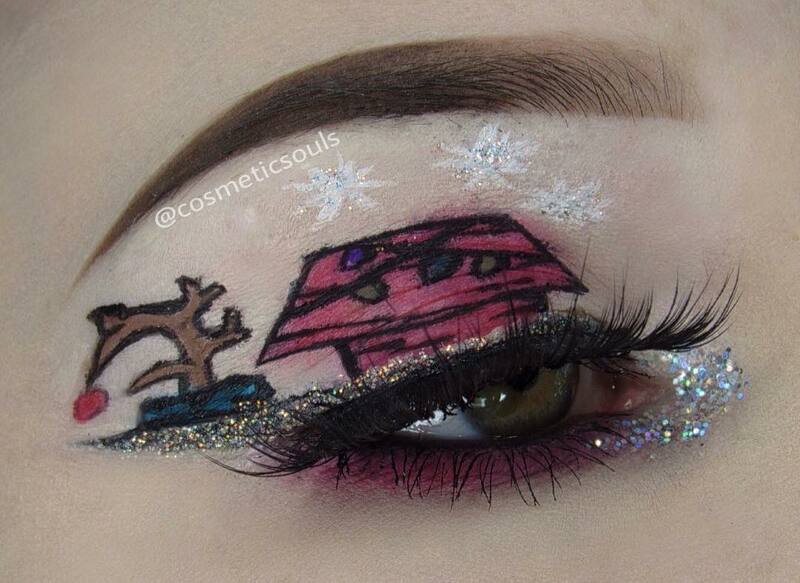 This is one of the most effective Christmas makeup ideas to enjoy. Favorite of all. Creativity from one of the most fun, festive holiday traditions: elf on a shelf. This little elf will be hanging on an ornament instead of your eye. The wing and glitter make it that much more catching. Look fabulous? Why not? This simple and insanely detailed look will give you the tamer look, you are looking for. 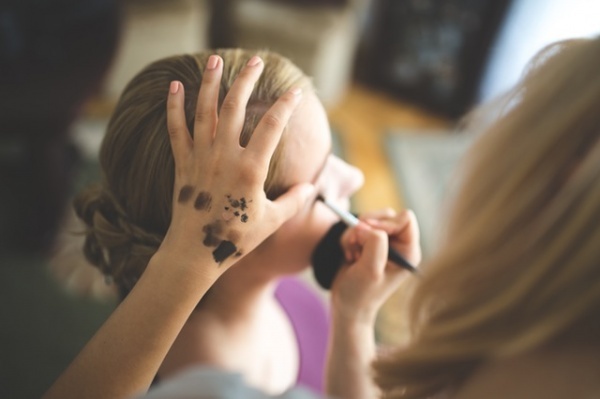 More soft and more elegant look is provided by brown liner and subtle shadow. And also adding some reindeer? Well, that is just great. This crystal blue eye will give you a perfect festive look that just looks normal besides getting weird looks from outsiders. 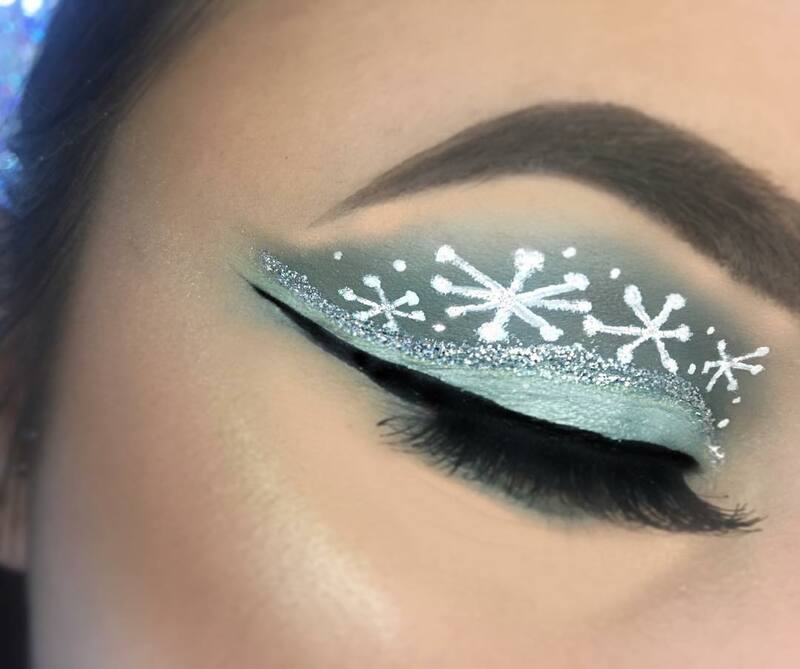 Adding carefully right amount of sparkle with the glitter eyeliner and snowflakes is the perfect match to this otherwise simple look. 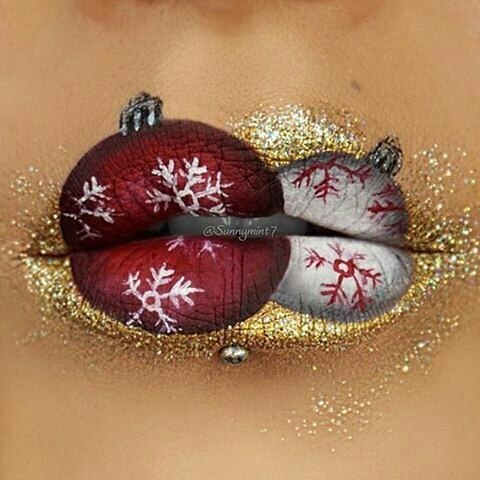 Christmas tree inspired lips. Apart from focusing on eyes solely, why not to have makeup on lips? Splashing gold and silver add a unique design will definitely grab attention of other for you. Add some glitter to make your lips even shinier. 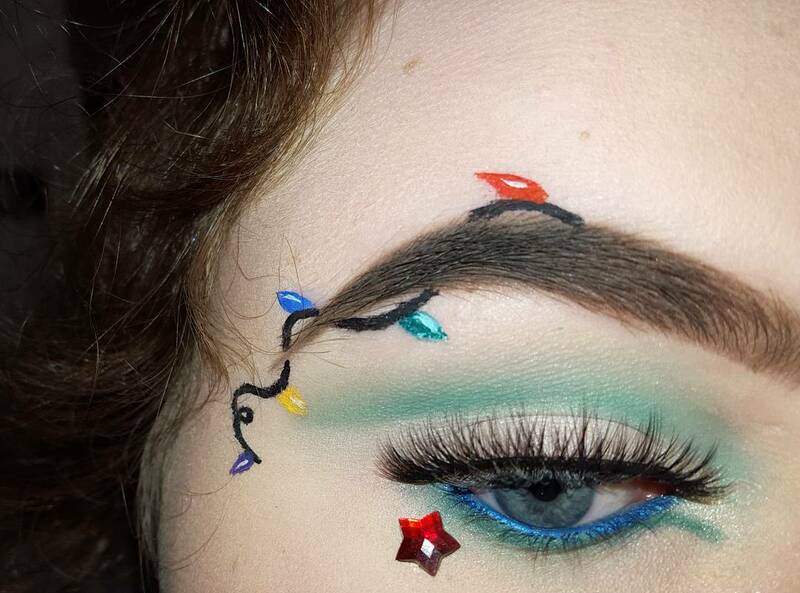 Those are all the fantastic Christmas makeup ideas we have for this year. 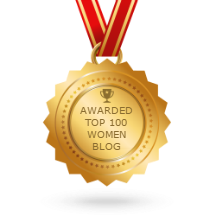 Feel free to add your ideas to the list.